Bullying is a problem and many dismiss it as a part of growing up. It is assumed that kids get over it or that they should just "tough" it out. For a child, however, bullying has far reaching impact that shapes their personalities. A friend of mine had a really difficult time at middle school. A child hit her son and they had to go to the principal's office. The boy was suspended for a couple of days but what happened on the playground was worse for my friend's son. The boy had hit my friend's son and he didn't hit back. All the kids in the playground made fun of him for not fighting back. For weeks, school was really hard for him. No child should have to worry about going to school and stress out about their day ahead. Girls getting bullied and differently is a well-known issue. One of our authors wrote about her Mean Girls experience. • Kids feel stressed out about going to school. • Children are fragile especially when they are still trying to figure out who they are. • Academics also suffer when kids aren’t happy because they wonder what they did wrong to be singled out. • It can hurt a child’s self-esteem for years to come. • For girls, bullying has far reaching consequences as girls are more emotional and relational in their aggression. (Isolation, Silent Treatment, Cutting off relationships are some common tactics used). It is very important to talk to your kids about their day at school. Establishing simple routines and setting up time to talk about daily events is very important. It is also crucial to empower kids with knowledge and what to do if something makes them feel uncomfortable. Once you know that something is wrong, stay involved and talk to the teacher and principal to let them know what is going on. Remember that a bully is a child too and needs attention. 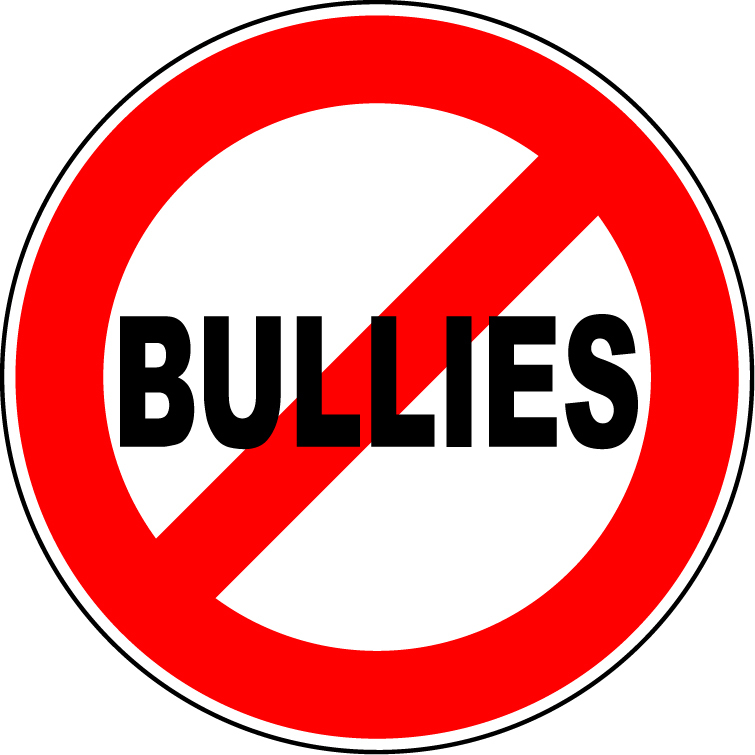 My favorite post on the subject is by Sean Grainger who provides an opinion on what makes a bully. Has your child been bullied and how did your child deal with it? Aparna Vashisht is the Founder and CEO of Parentella.com, a parent teacher network. Parentella also offers a Volunteer Management application to manage volunteers at schools.